1.4 Start Learning Chinese Characters Today! 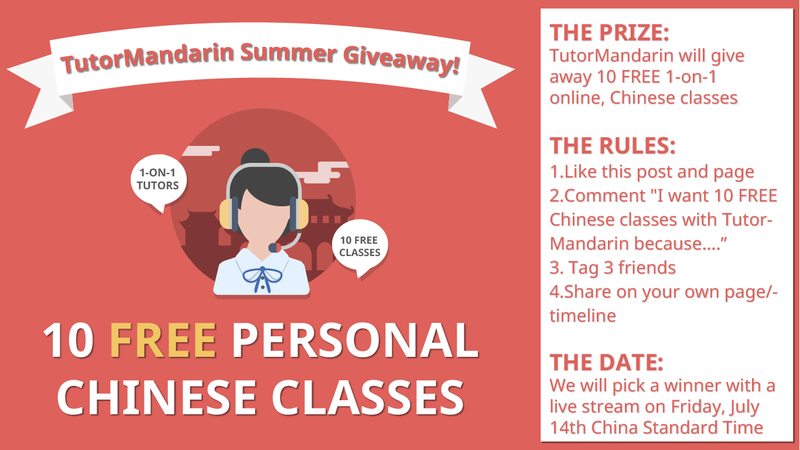 1.4.1 Sign up our free trial to learn Mandarin and download the Chinese App for more Chinese language materials and to learn Mandarin online. Learning a foreign language has never been a walk in the park and the Chinese language is not exceptional. Learning how to speak fluent Chinese language demands for both commitment and passion especially for those learning it as a second language. Those willing to join this foreign speaker in their conversation as well as the young toddlers must start with the most basic pinyin. 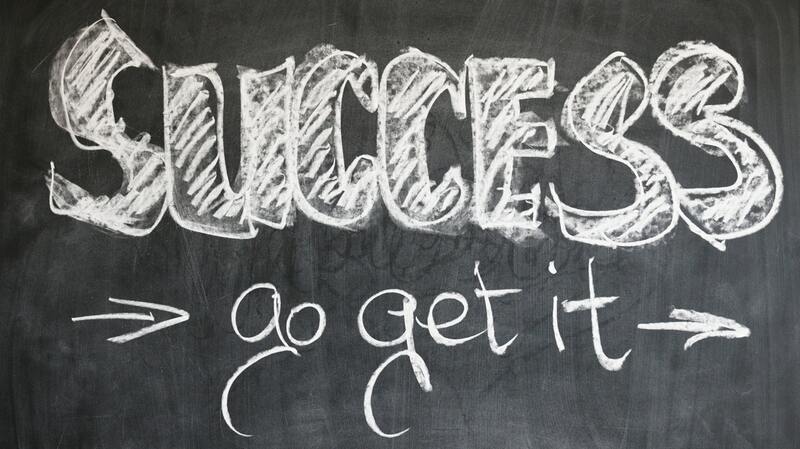 They have to incorporate determination in their pursuit to master the language. 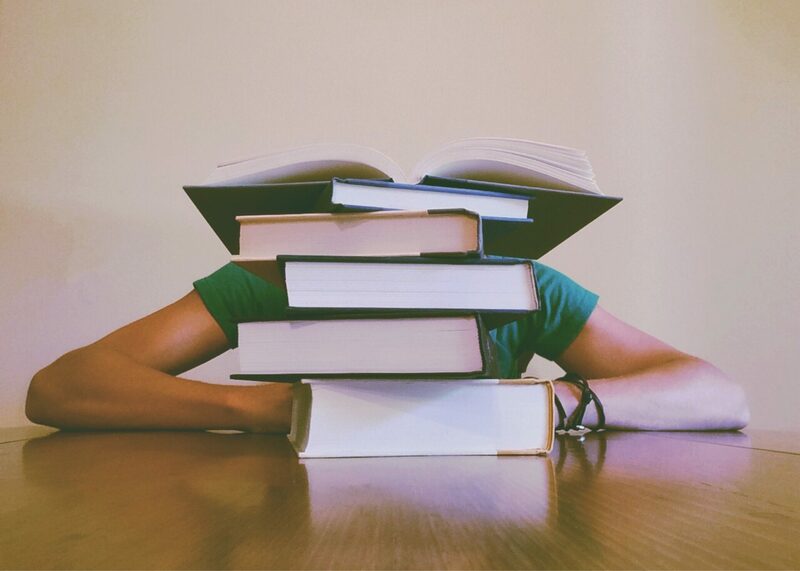 If you are among those who are willing to sacrifice their time just to grasp this interesting language, the following guide will help you sail through. The main aim for learning is to know how to communicate fluently in Chinese. Pronunciation is the most rudimentary part of learning the Mandarin Chinese language. Pronunciation lays the foundation of learning any foreign language. If you have an opportunity to stay in Chinese land for a longer period, you may be obliged to learn the language to ease your stay in the foreign land. Either, you may just decide to learn the language out of your linguist nature. Start by understanding the basic characters: Although alphabets do not exist in the Chinese language, it is only helpful to think of pinyin as one in this case. The character in the pinyin is a basic tool in tackling Chinese pinyin for beginners. Pinyin is how these characters are actually pronounced. Pinyin looks more or less like English. There is a thin line between the two. This makes it simple and easy to approach the language. However, don’t be tempted to think that you shall pronounce the pinyin like it is in English. This is why you will need a Chinese pinyin dictionary to counter-check the pronunciation against the actual tone. This will help you avoid the temptation to do pronounce the Chinese words like the English words. Pinyin Patterns: Your listening skills will be put into test when you encounter the sounds like “zhu” and “Ju”. The ‘u’ sounds in both cases are pronounced differently. The ‘u’ in “zhu” sounds more like “oo” while the ‘u’ in “ju” sounds more like the one in the letter ‘u’. All these differences in Chinese alphabet pinyin shall be demarcated well when one makes use of the Chinese alphabet pdf. Numbers are also tricky to deal with in this context. However, Chinese number pinyin will be available to walk you through. Assemble all the learning tools: The advent of technology has improved the learning process. The internet has availed all these tools within your reach. You can access them at the comfort of your couch through your tablet or phone. One can be able to find an online pinyin chart that will help your learning process. This tool will be of great importance to your pronunciation skills. It is a good Chinese for beginners tool as it enlists the tone number in English rather than using symbols. There also exist some applications that will command you to type Chinese with pinyin in the process of learning. Overall, you can actually learn Chinese online free just in case you are limited with finances. Incorporate songs in your class: Chinese for beginners can be made easier by use of songs. Songs make learning easier. This does not only happen in the Chinese language. You don’t have to worry about the tones while singing. The sound is the most important in this case. These songs are accompanied with the lyrics will aid your masterly. If you are learning the Chinese language as a beginner, allow the tutor to get strict enough and pinpoint the simplest error you are making. Work on the pinyin after the tutorial. Be keen to practice consistently especially in your own space. Learning Chinese is a discipline and a habit at the same time. Overall, discipline is an important aspect in tackling Chinese for beginners. 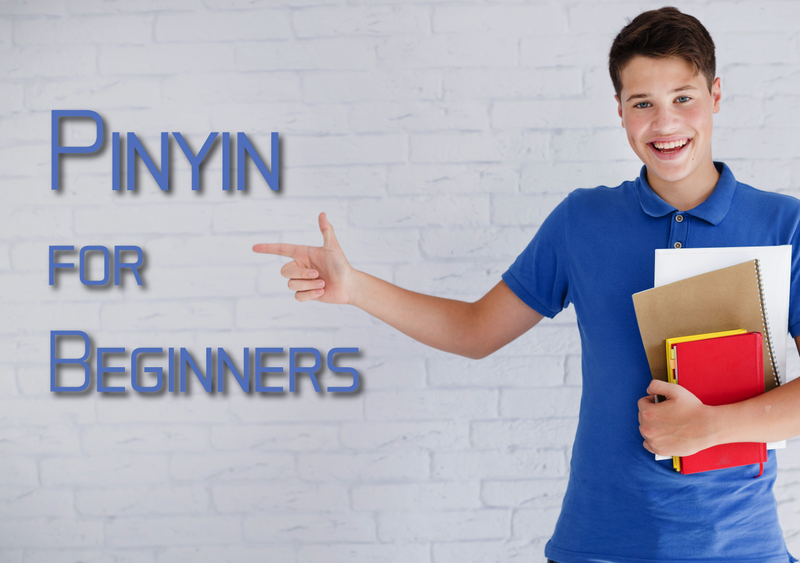 Chinese for beginners is a coursework like any other syllabus. Thus, you have to do the practice alone and have a native tutor to examine you. You can as well use Chinese pinyin table or any other online materials. When called upon to type Chinese using pinyin, you will have to do so for growth sake. Also, you can learn the Chinese books for beginners with Chinese alphabet characters for a review. 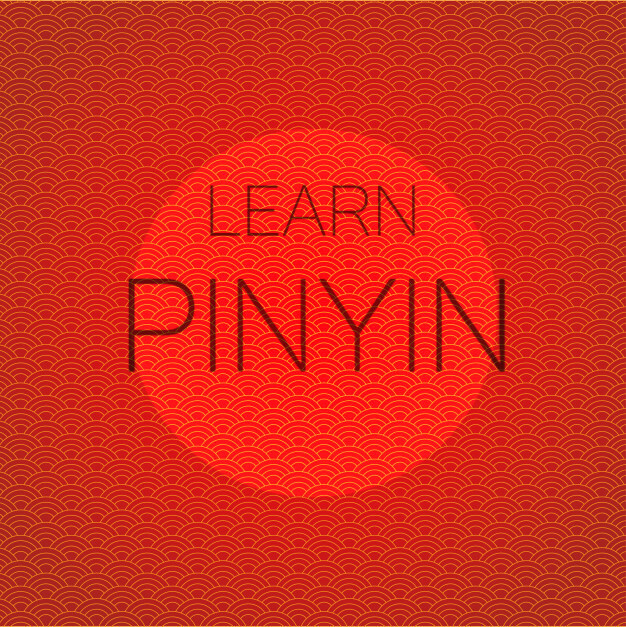 Whether you are a beginner in the Chinese language or advanced learner, using pinyin is the most basic foundation. Use of pinyin to learn the Mandarin tones and pronunciation is the only means to climb the ladder of a fluent speaker. Advanced learners can use it to check out for new words they’ve come across. This entry was posted in Chinese Language Learning, Language Learning and tagged beginner, beginner chinese, chinese language, Learning Chinese, pinyin. Bookmark the permalink. The lunar eclipse that is bound to happen tonight is one of rare quality, considering that it’s also going to be a blue moon (the 2nd full moon in the month), and a supermoon (being at its closest point to Earth).